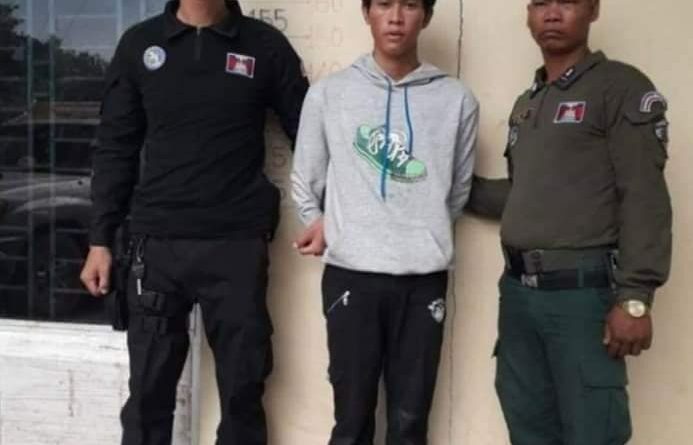 Battambang: Police have detained a murder suspect (Susan) Toun, a 25 year old Cambodian at 11 am on 31st January 2019, in Group 14, Svay Thom, Boeng Raing, Kamrieng District, Battambang Province. 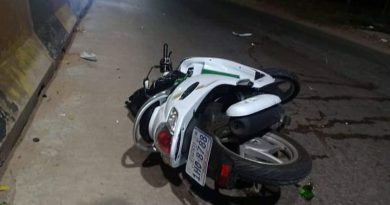 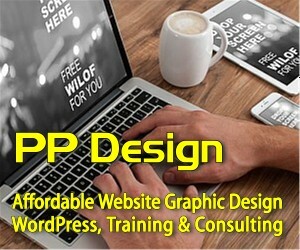 The man was arrested in connection with the murder of a motodop driver on January 27, 2019, in Khan Meanchey, Phnom Penh. 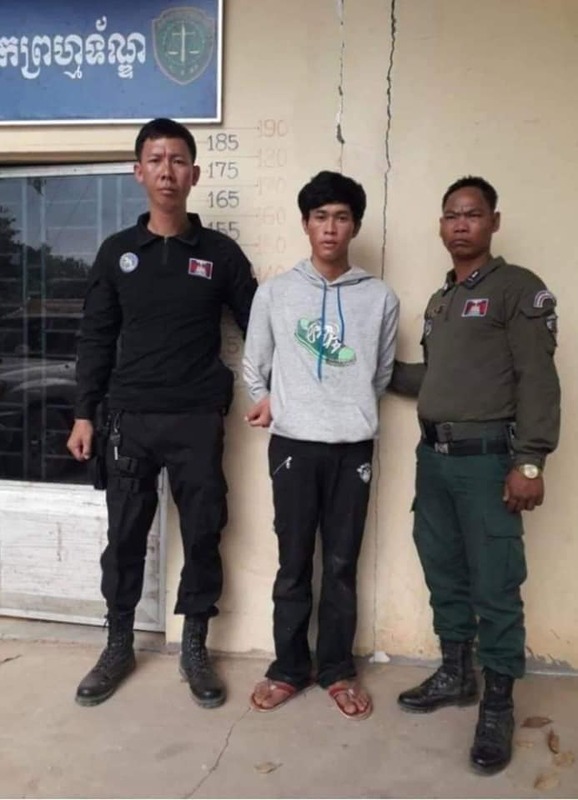 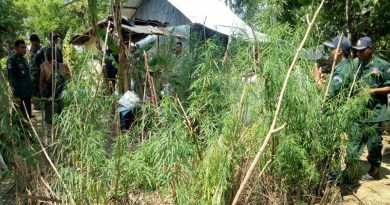 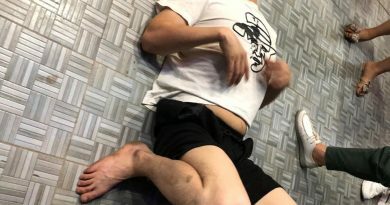 The suspect was caught as he attempted to escape to Thailand via the international border checkpoints of Duong Kamri District, Battambang province, but was detained by the police.